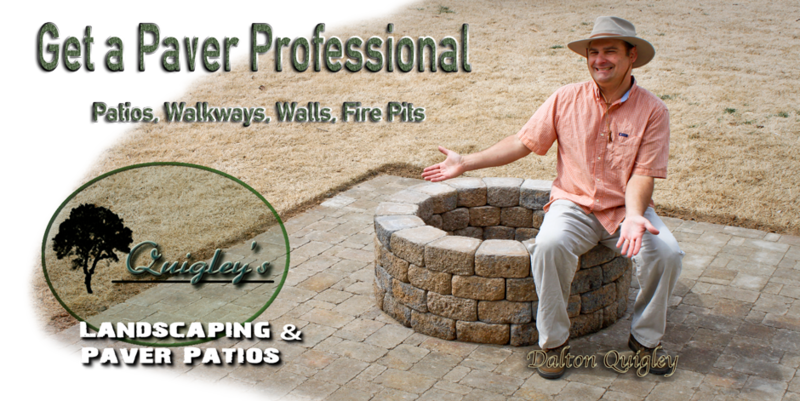 This Paver site is for Quigley’s Landscaping to house paver choices, projects, videos and more to help our clients make a great selection of a paver product for our projects. 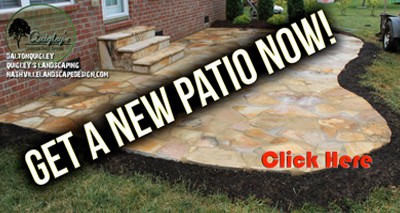 What are patio pavers and how are patio pavers made? Pavers are made of concrete with textures and colors that mimic different types of stone like cobbles, and can even have a weather worn tumbled appearance. The tumbled paver is by far our most requested. When looking at a paver patio look at the shapes of the individual pieces and you will find that most patio surfaces that are installed today have a 3 piece pattern. A single paver can be made into creative patterns like herringbone. To some people a single paver made into a pattern appears busy and so in order to make the surface appear more natural the 3 piece and 4 piece patterns break up the repetitive look of a single paver. 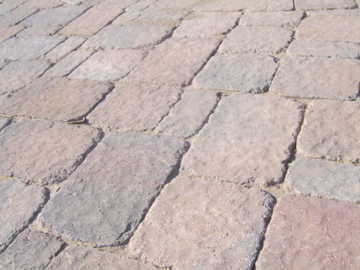 Pavers are created in molds with dyes added, cured and baked in giant ovens. Next they are put into a large tube that rotates, which knocks off the sharp edges and gives them the tumbled aged appearance we all love. Lastly brick pavers are stacked and sold to the public. Permeable pavers are pavers that allow water to pass through them because there is a hole in the center and sometimes grass is growing in the gaps. This type of paver is really strong and many driveways are made of them. Courtyards, walkways, and even patios can be made with permeable pavers. 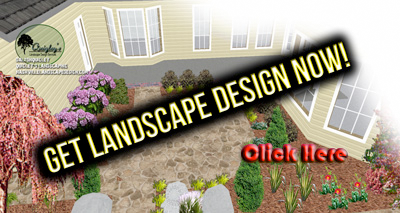 We would like to help you have the permeable paver surface of your dreams. What is the care and maintenance of pavers? Pavers are low maintenance overall when compared to stamped concrete. Once a paver surface is complete you can expect weeds in the cracks from time to time if polymeric sand is not used or a similar product that hardens the sand between pavers. Polymeric sand lowers maintenance needs tremendously. Your pavers are colorful at first and can fade over time when exposed to sunlight and weather, the best way to prevent this damage is to seal them. However they cannot be sealed until 1 year has passed because of the natural processes that occur while they get used to the space they are put in. The image below is an example of a tumbled 3 piece paver in polymeric sand. 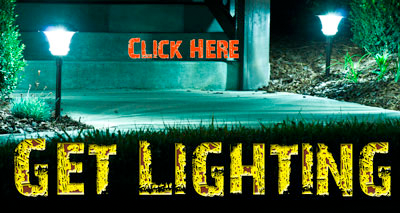 The colors are slight with an overall effect of a tan with pink from a distance. 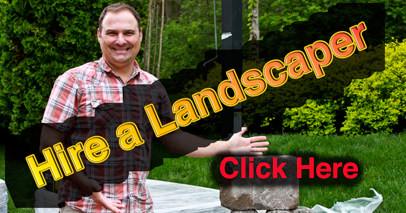 Polymeric sand helps to fill the gaps and since it has a polymer binding agent the gaps will harden and become harder for weeds to grow in and will help with making the patio one solid surface. Pavers in a patio in Nashville Tn. 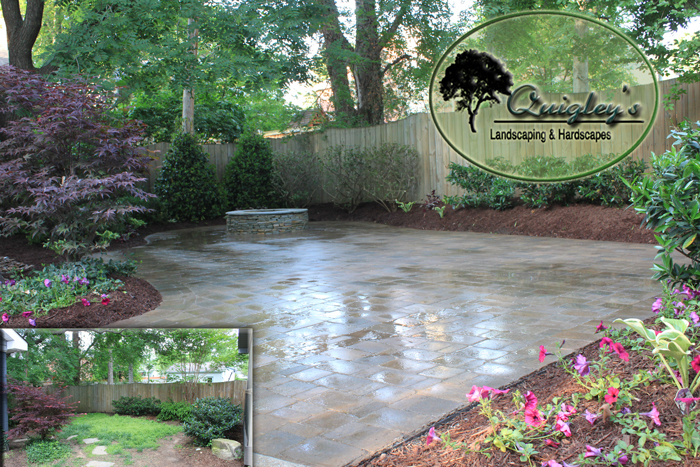 The area we service with Patio Paver projects is the Nashville areas of Brentwood, Franklin, Spring Hill, and Nolensville TN. Wiki Definition of Pavers – Here.